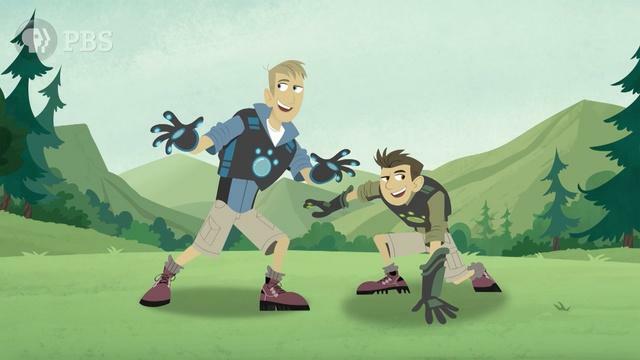 A show encouraging girls in science, technology, engineering and mathematics or STEM. 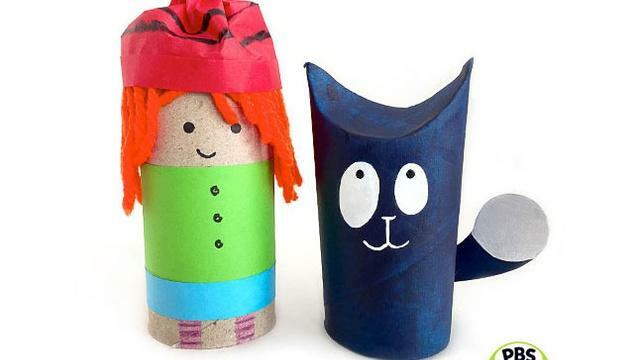 Focusing on simple, fun and family-friendly projects, this weekly series encourages parents to spend meaningful time with their kids making crafts. 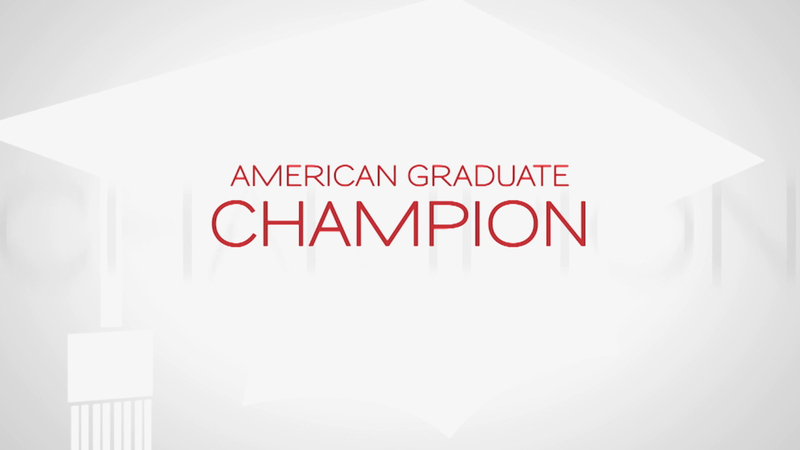 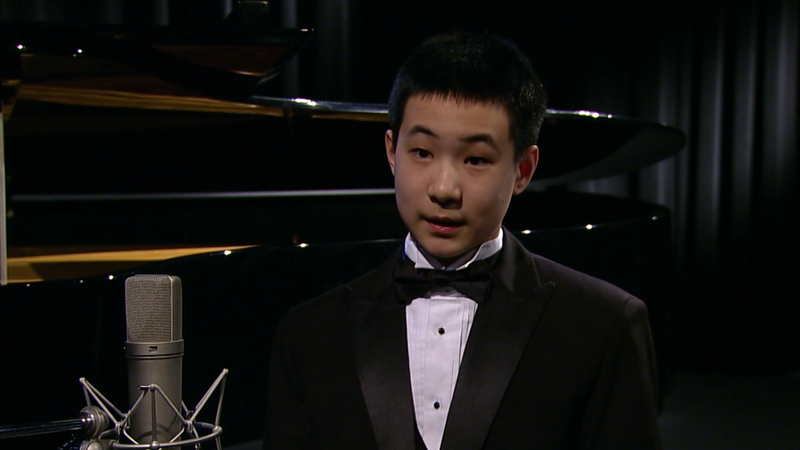 Our April 2019 Classical Student Musician of the Month is pianist York Zhou. 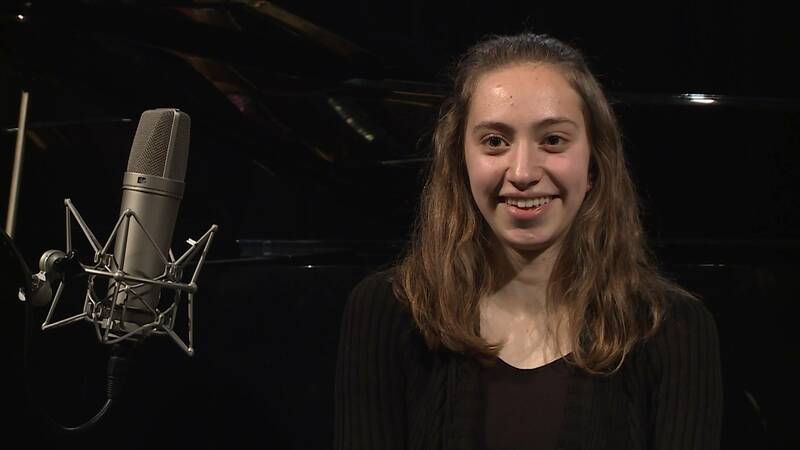 Our March 2019 Classical Student Musician of the Month is horn soloist Elli Sol Strich. 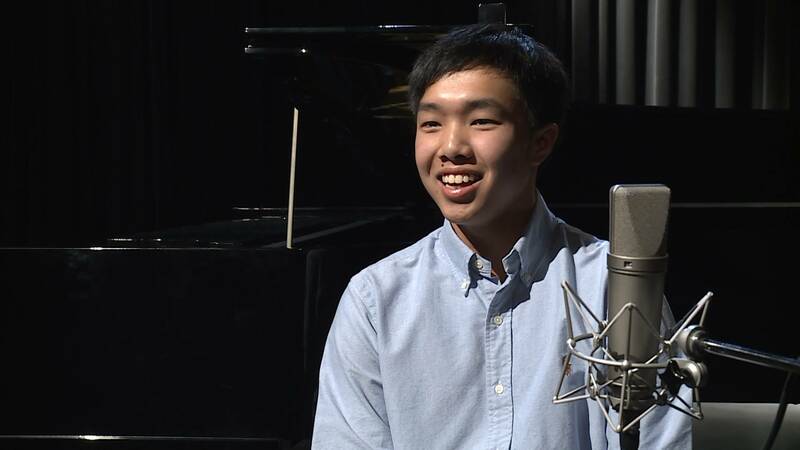 Meet WMHT-FM's February 2019 Classical Student Musician of the Month, pianist Jonathan Indajang. 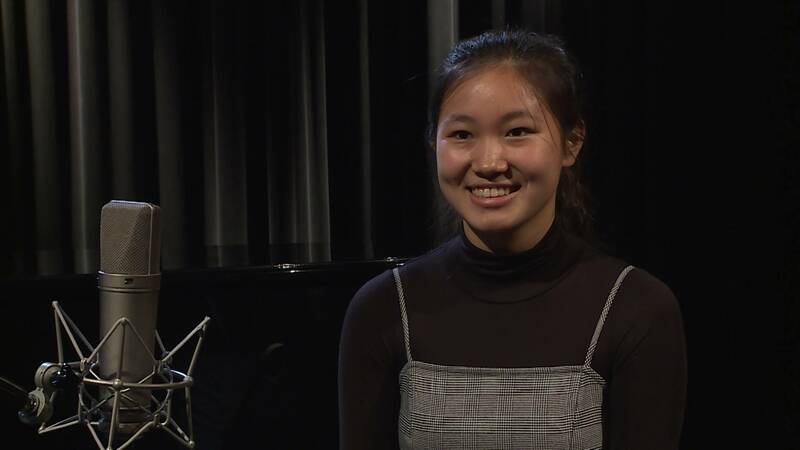 Meet WMHT-FM's January 2019 Classical Student Musician of the Month, flutist Eura Choi. 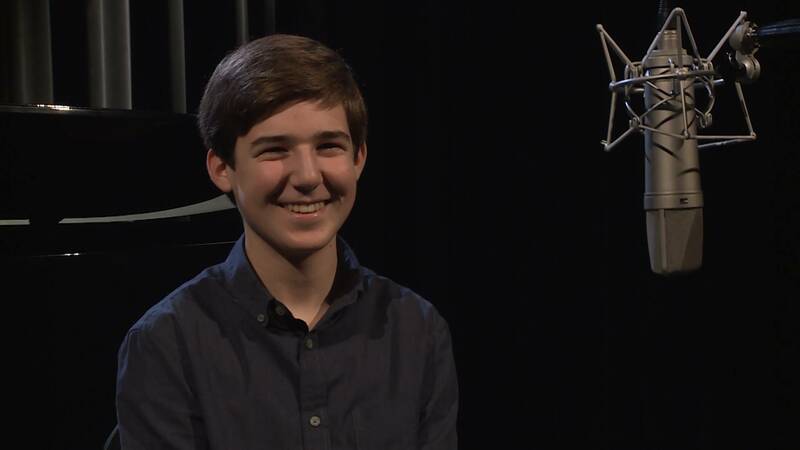 Meet WMHT-FM's December 2018 Classical Student Musician of the Month, cellist Trey Coughlin. 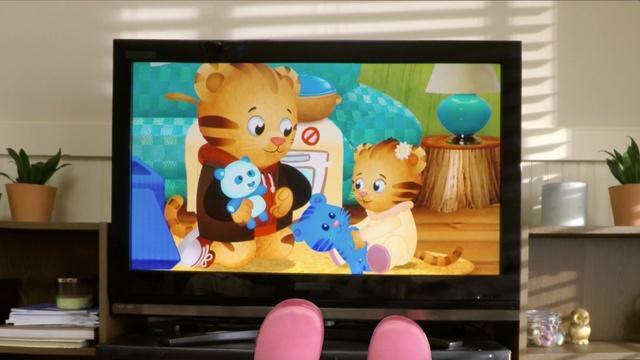 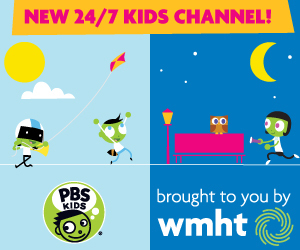 Explore PBS Parents, a trusted source for information on child development, early learning and expert tips on raising children.